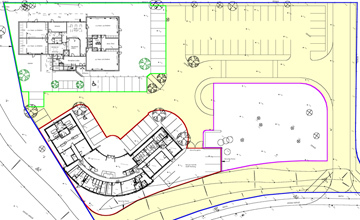 This is the last remaining plot as part of a composite development of complementary commercial uses. Other existing units on the site are a Veterinary practise and a Children’s Day Nursery Previously built by Hill Street Holdings as purpose built facilities. 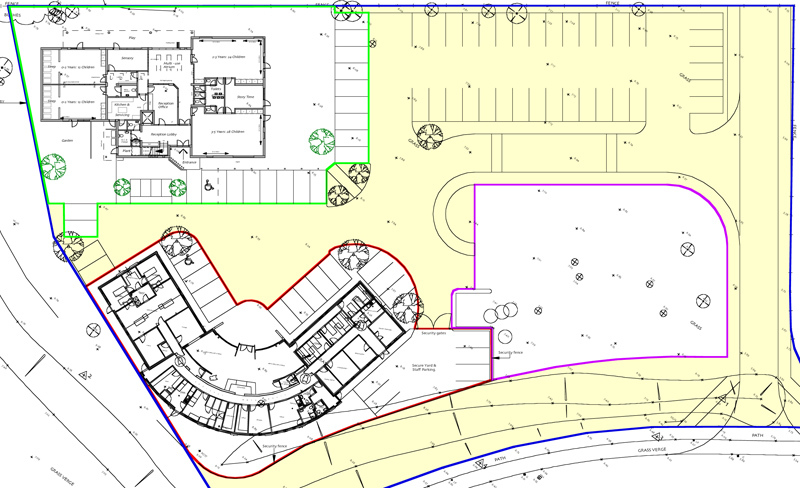 The site extends to approximately half an acre along with shared offsite parking is available for similar commercial uses, trade counter facility, office or show room space. The Site is situated in a very prominent and accessible location with good road links to Cambridge and the M11 & A11/A14.